The Nike company took its first steps here in Eugene and Springfield. 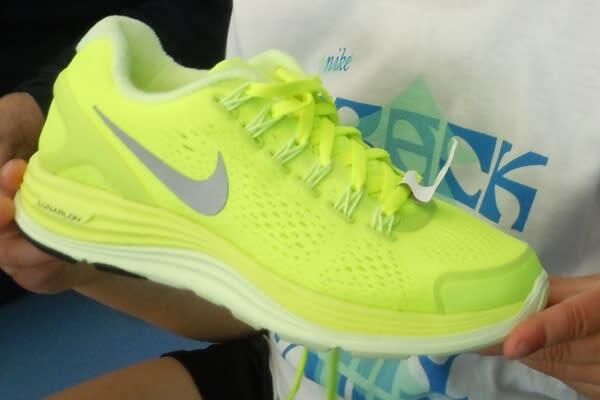 Former Olympian and University of Oregon Track Coach Bill Bowerman created a waffle-iron fashioned rubber-sole running shoe, and teamed up with then, middle-distance UO runner Phil Knight to refine and market this new running shoe. Nike, Inc. was established in 1968, named after the Greek goddess of victory. This partnership ignited the largest sports and fitness company in the world. Phil Knight&apos;s recently published book "Shoe Dog" offers a compelling look into the building of the Nike brand and references many regional landmarks. Visit the Eugene Nike Store at Oakway Center, and neighboring Eugene Running Company, which both feature museum-like collections of TrackTown USA memorabilia. 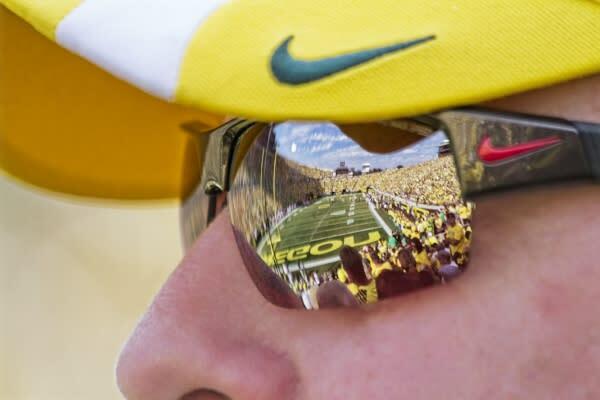 Today Nike is headquartered in Portland, but owner Phil Knight is actively involved in supporting the University of Oregon and has contributed to many campus buildings and sports venues. From the UO Law School to the Autzen Stadium expansion, the John E. Jaqua Center for Student Athletes to the Matthew Knight Arena, his imprint is recognizable across the campus. When the Oregon Duck football team takes the field, their extensive wardrobe of Nike uniforms frequently makes newscaster commentary.